2013 was tough and I am glad to be out of it. I struggled with my goals and I want to succeed in 2014 I am re-posting New Years Resolutions so that we can make them successful this year. Been running a bunch of therapy sessions about new years resolutions. We all make them but less then five percent of us are successful. It's sad that we repeat the same thing year after year. Make this year different. 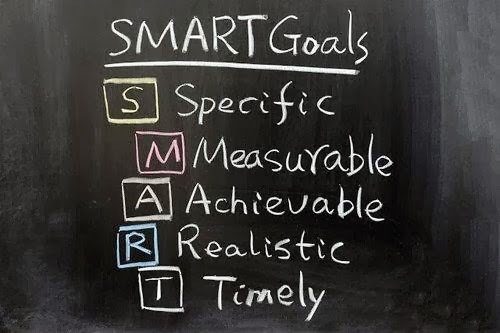 Write down what your goal is. Write down what it would be like to succeed in this goal. Choose some people that you trust to give updates about your progress (possibly people to do this goal with you). Be accountable to more than just yourself. Don't be afraid to have these people periodically ask you about your goal. Blog about it, post your progress, create a support system. 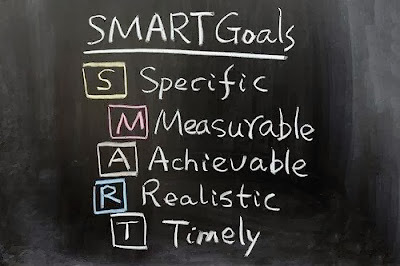 Put these goals in a calender that you see and use. Create a schedule and follow it. Put goal and motivation reminders where you can always see them. Frequently update them. Write down your progress. Check off when you complete one of your calender goals. Work hard your first month! This will create positive habits for the rest of the year. 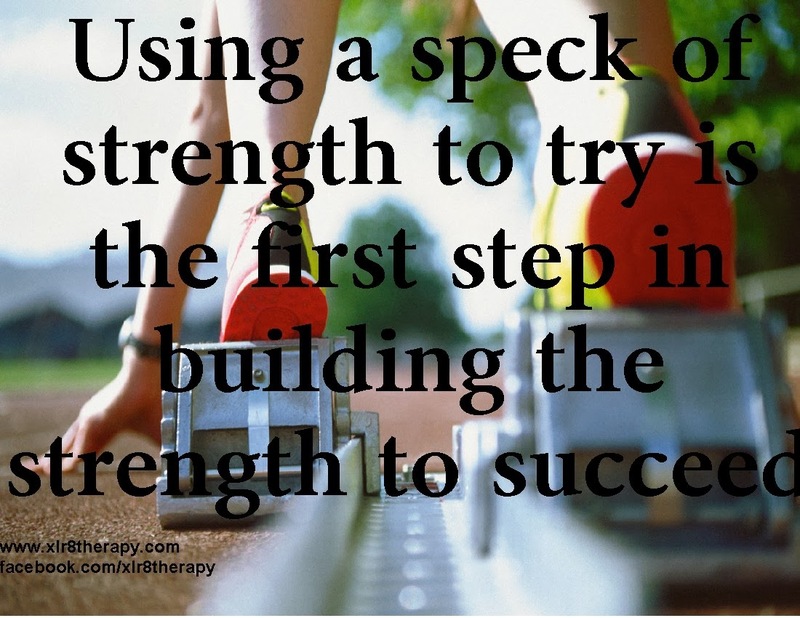 Succeeding in your monthly goal is going to help you continue to the next month! Live each day better than the last and you will be living in the best year of your life.